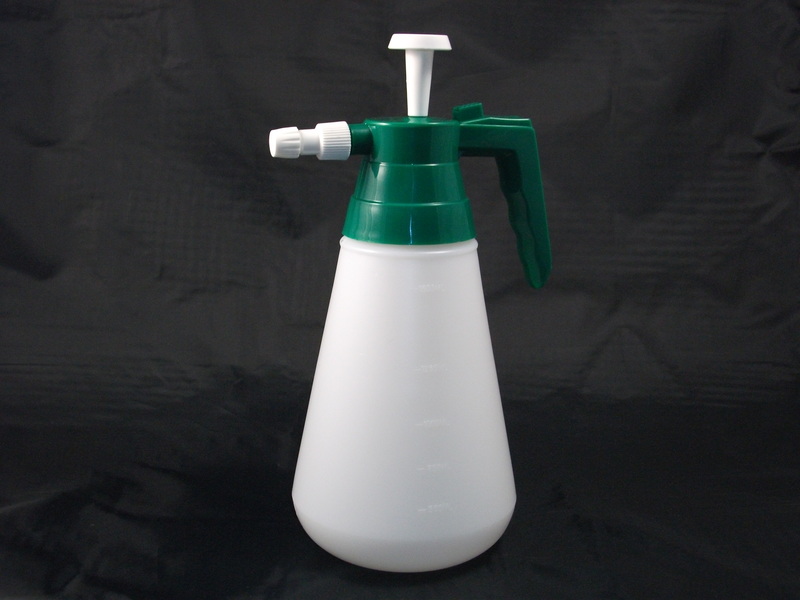 A basic sprayer. No spares, no guarantees just a keen price! 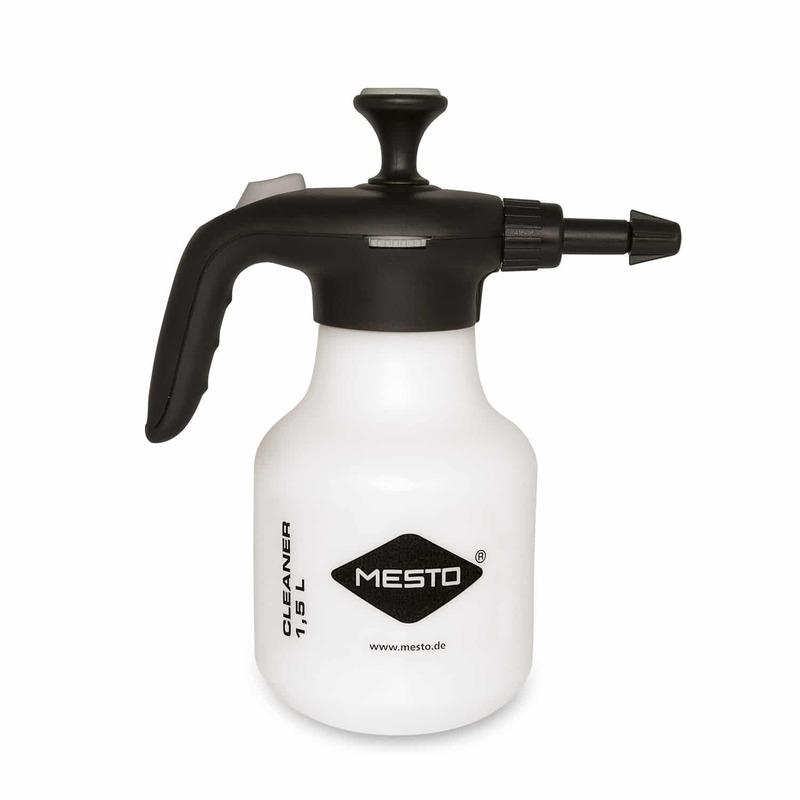 A popular sprayer for brake cleaner. 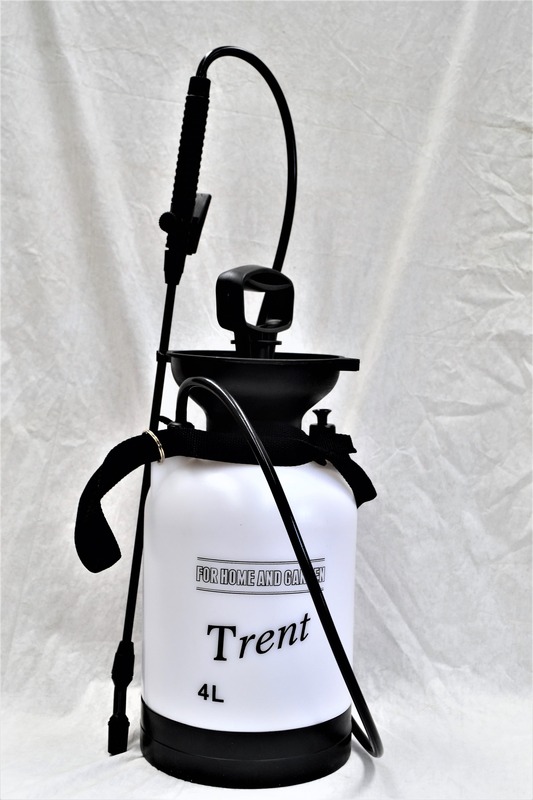 A compression sprayer with a 6-litre working capacity, fibreglass lance, ergonomic handle, filter with viton seals and stainless steel spring, viton chamber shut-off valve and device for holding with the feet while pressurising. 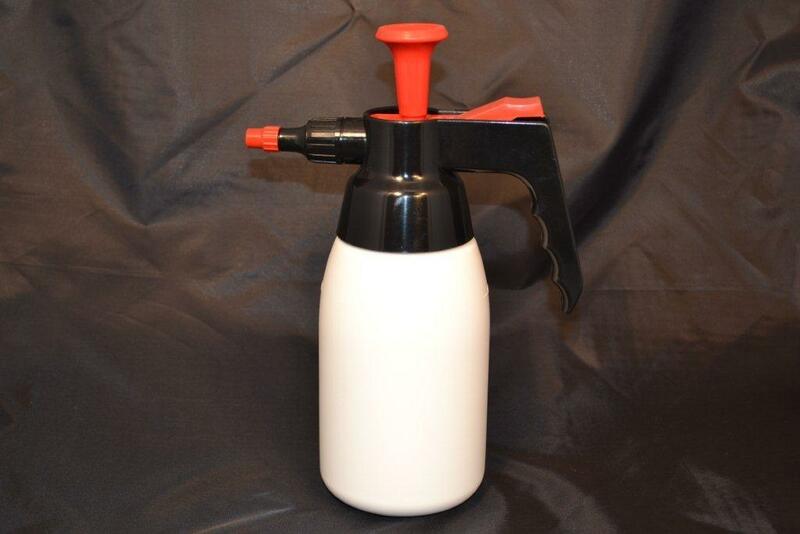 A compression sprayer with a 5 litre working capacity. 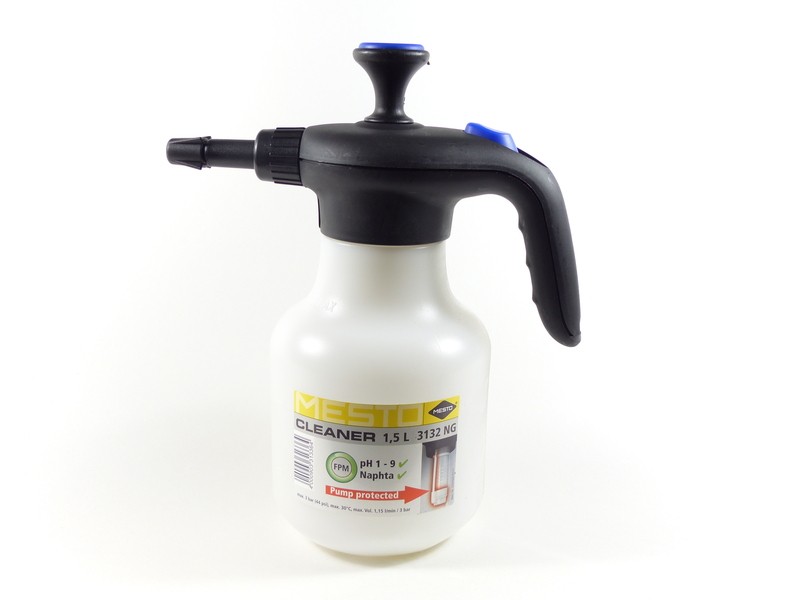 Ergonomic handle, filter with viton seals and stainless steel spring. Liquid level viewer by transparent hose. 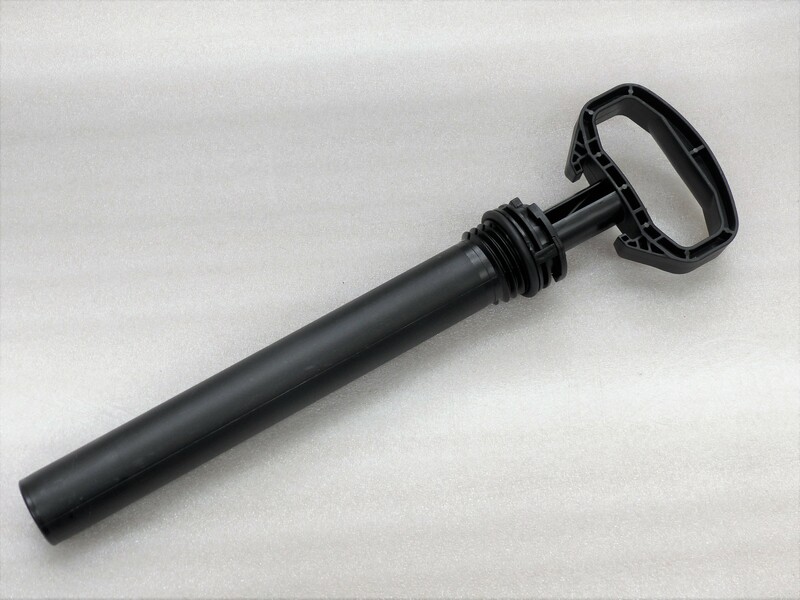 Adjustable conic nozzle and accessory adapter. Viton chamber shut-off valve. 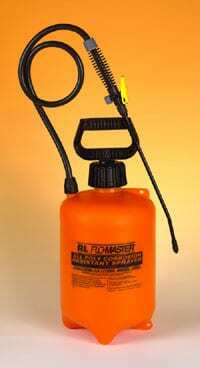 Fibreglass lance. Easy draining through a connection at the bottom of the tank. Easy use and maintenance. 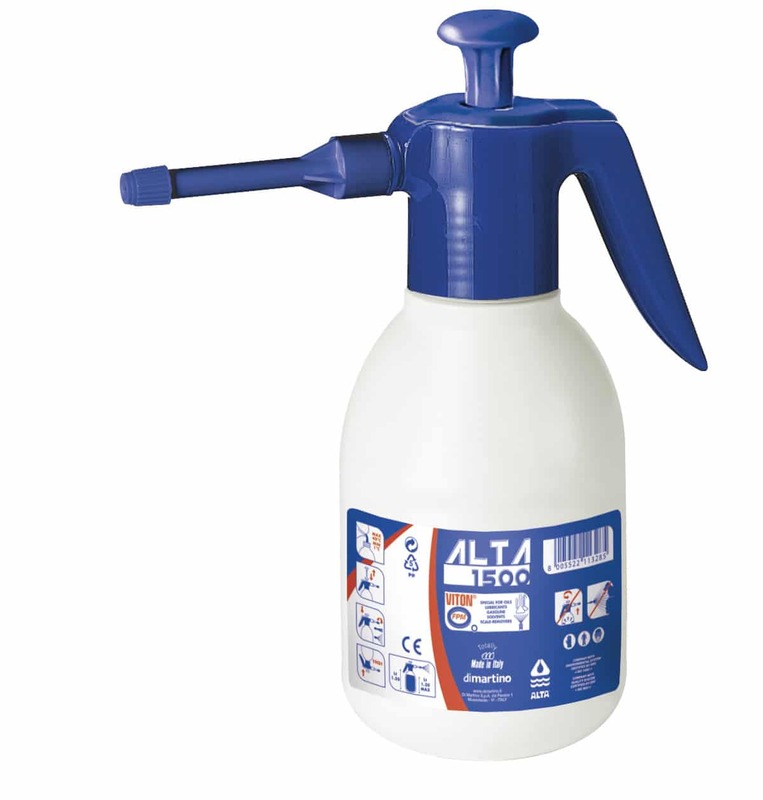 We stock spares for this sprayer http://www.atomiza.co.uk/product-category/spares/inter-spares/.